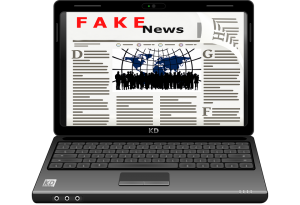 Newsela and PBS Newshour are partnering up to present a webinar this Wednesday at 3:30 pm to share best practices and resources that will help your students distinguish between real news and fake news. Register for the free webinar here. Not available on Wednesday at 3:30? Typically webinars will share the recording link for all registered participants within 24 hours after the webinar.